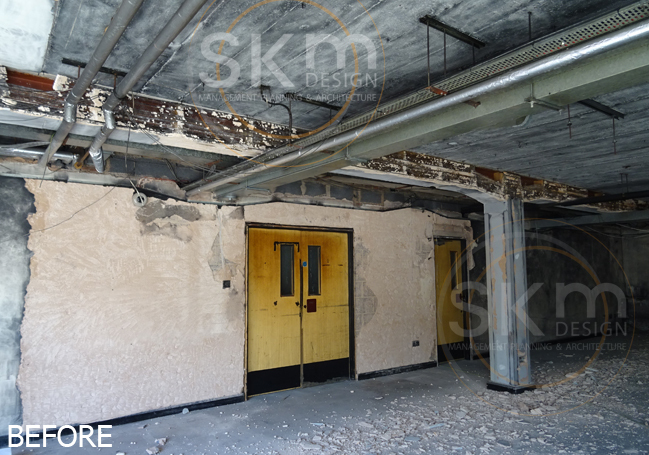 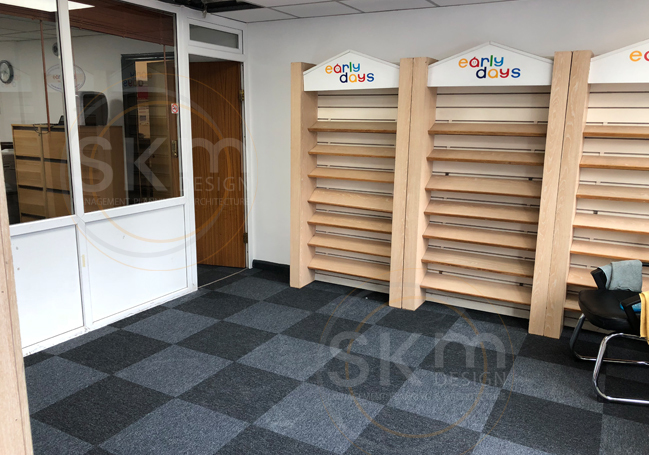 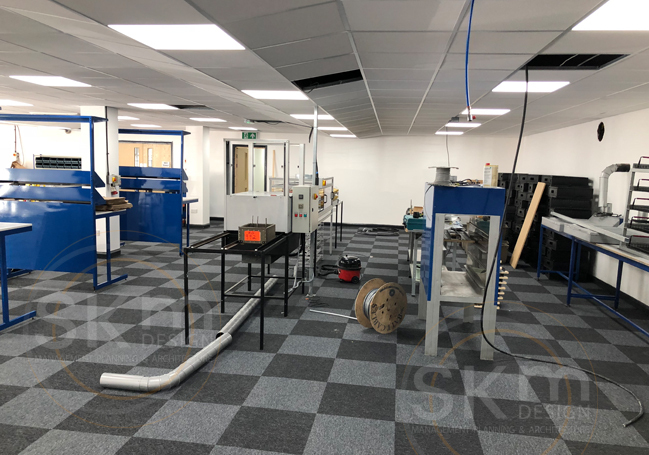 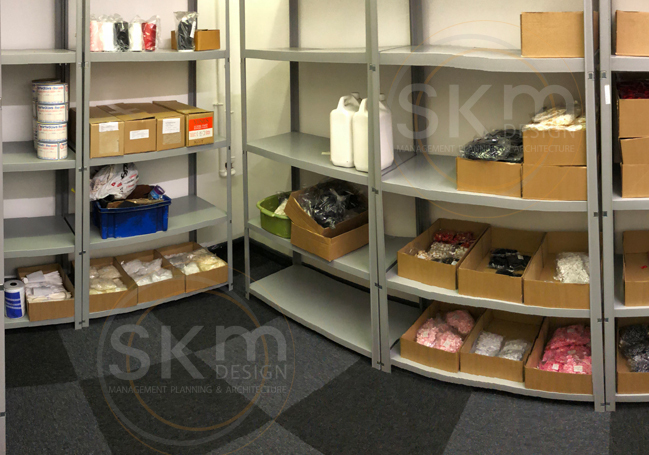 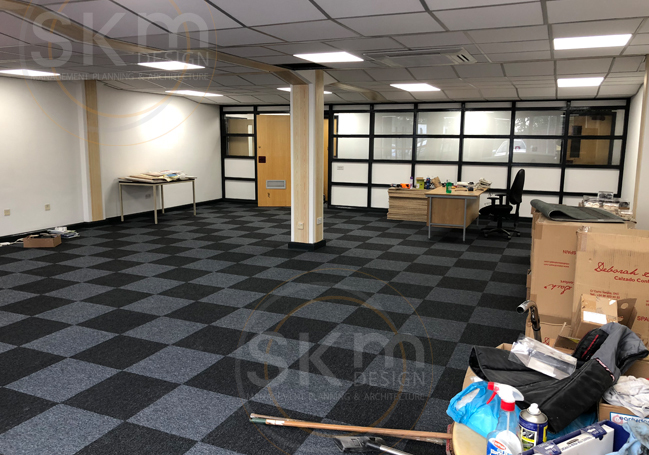 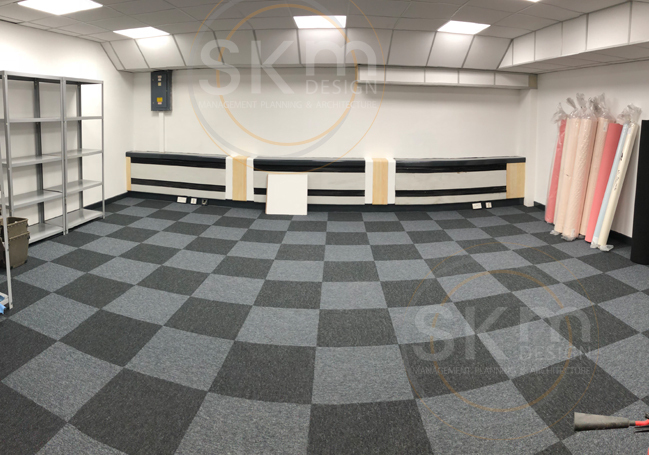 We were appointed for refurbishment works to this industrial project in Leicestershire which had been severely fire-damaged, as seen in the ‘before’ images. 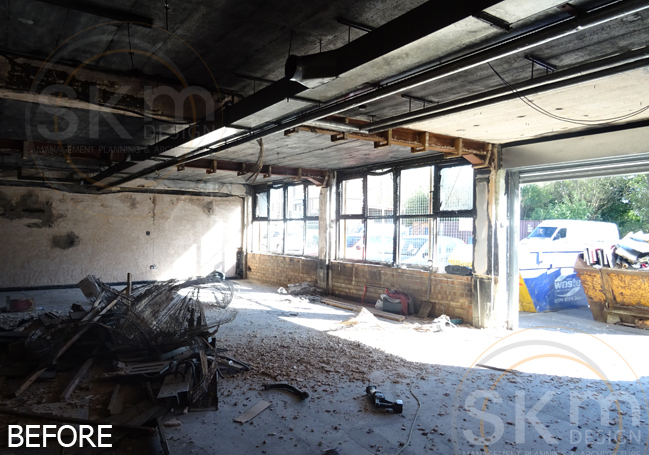 Works began with a complete strip-out followed by a full renovation, transforming the unit into a light and modern industrial work-space. 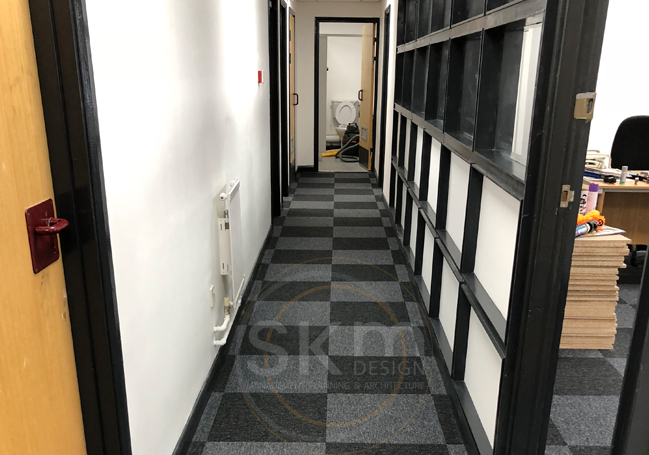 Key areas include office spaces, washroom facilities, kitchen and store rooms.